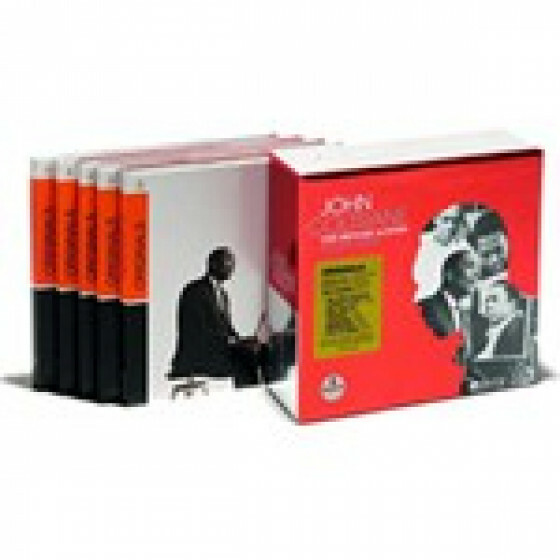 Specially priced, limited edition 5-CD box set containing five classic, influential John Coltrane albums from his Impulse discography. 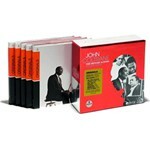 Each album newly remastered from the original master tapes. 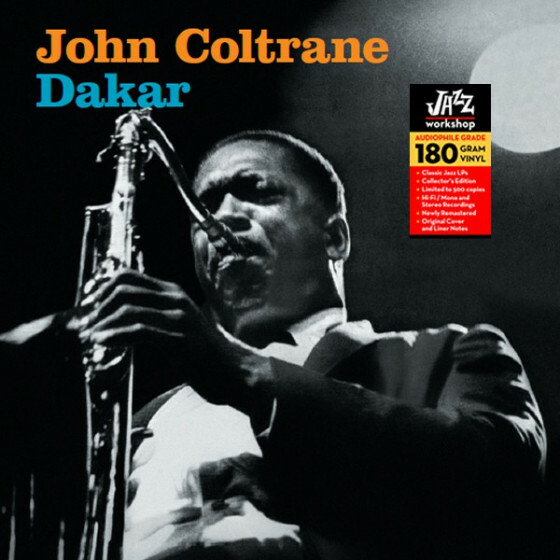 John Coltrane (ts), McCoy Tyner (p), Art Davis, Jimmy Garrison (b), Elvin Jones (d). John Coltrane (ts), McCoy Tyner (p), Jimmy Garrison (b), Elvin Jones (d). 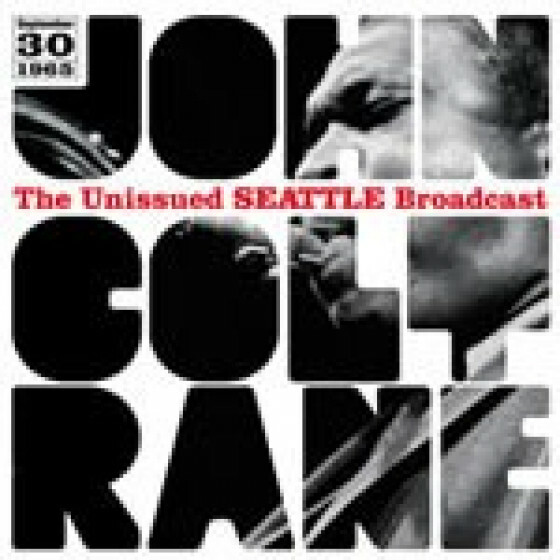 Freddie Hubbard, Dewey Johnson (tp), Marion Brown, John Tchicai (as), John Coltrane, Pharoah Sanders, Archie Shepp (ts), McCoy Tyner (p), Art Davis, Jimmy Garrison (b), Elvin Jones (d). 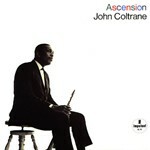 John Coltrane, Pharoah Sanders (ts), McCoy Tyner (p), Jimmy Garrison (b), Rashied Ali, Elvin Jones (d). 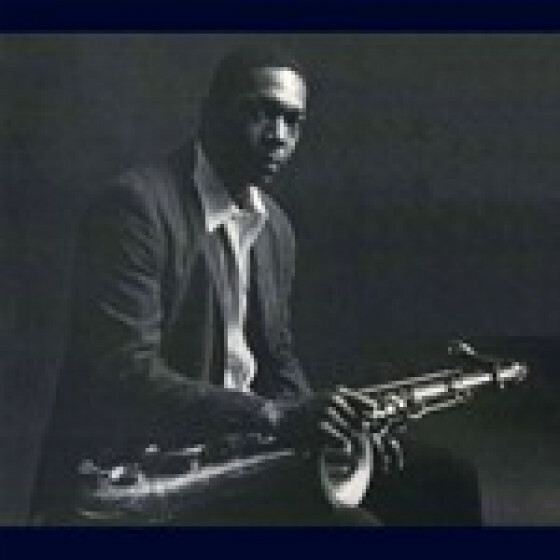 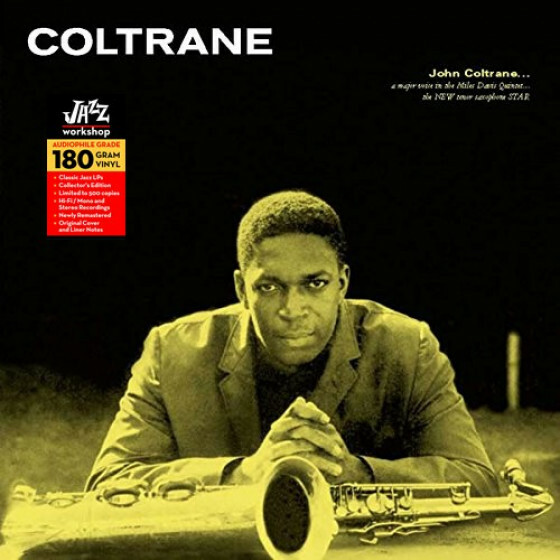 John Coltrane, Pharoah Sanders (ts), Donald Garrett (b-cl), McCoy Tyner (p), Jimmy Garrison (b), Elvin Jones (d), Frank Butler (d, perc), Juno Lewis (vcl, per). 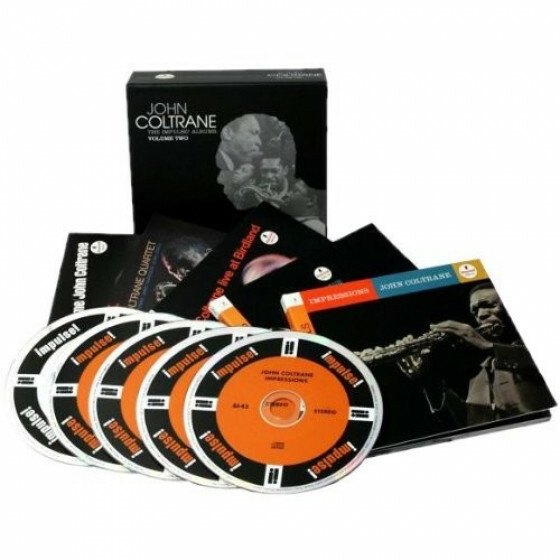 Packaged together in this 5-disc box set as part of Verve's excellent Originals series, these titles represent a little over half of the studio sides that John Coltrane and his quartet, as well as his sextet, cut in 1965, between February and November. 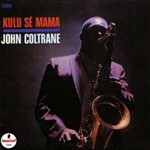 While it's true that many musicians recorded often during the '50s and '60s -- recorded sessions paid as well or better than gigs for sidemen anyway -- when given the range of expression and growth found here, this is an astonishing accomplishment, especially given the consistent quality of the music. 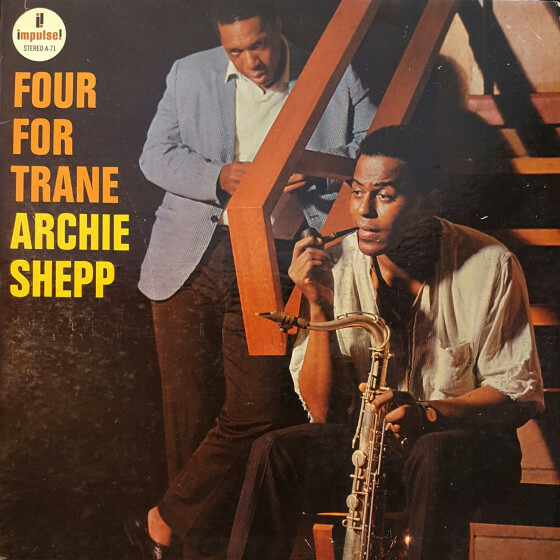 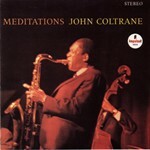 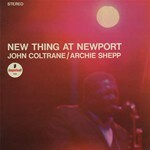 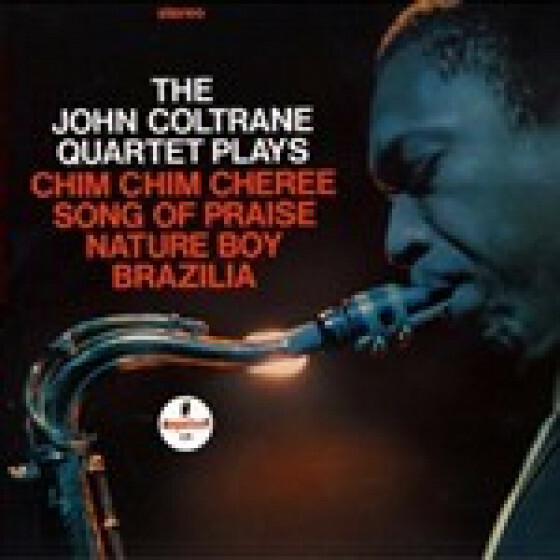 These dates include, in order of recording dates: The John Coltrane Quartet Plays Chim Chim Cheree, Song of Praise, Nature Boy, Braziliana, Kulu Sé Mama, Ascension, New Thing at Newport (a split album with the Archie Shepp quartet), and Meditations with Pharoah Sanders and Rashied Ali added to the ranks of the 'Trane, with McCoy Tyner, Jimmy Garrison, and Elvin Jones' quartet. 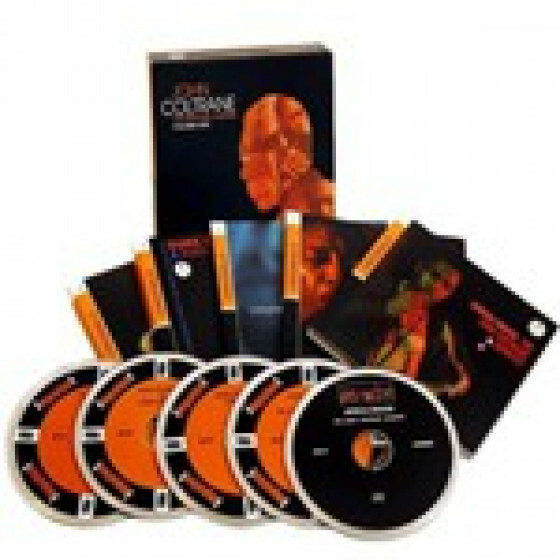 If you have these recordings already, these masters are superior to anything issued in the United States before, if you don't, and are interested in Coltrane's music you need them -- especially for the super budget price tag.